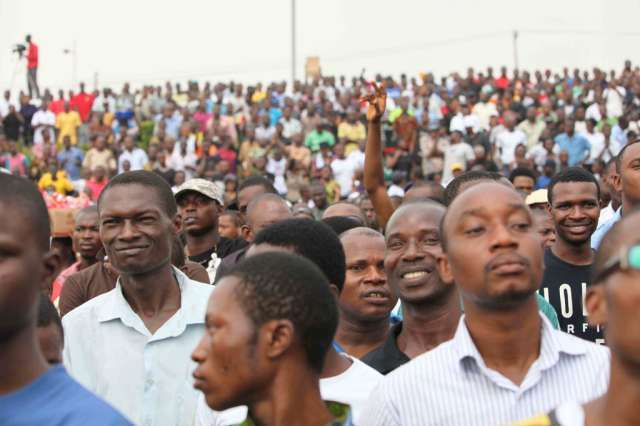 Labour unions in Osun State on Friday declared a total strike to press, demand for payment of their full salaries. Naijasimple gathered that the Labour leaders asked their members to embark on indefinite strike immediately after Christmas holiday. They said the strike would begin on Wednesday, December 27, 2017. The labour’s decision came on the heels of their claim that the state government has refused to accede to their demands despite the 21days altimatum by the labour unions. 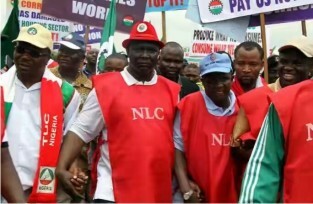 The state chairman of the Nigerian Labour congress, NLC, Comrade Jacob Adekomi declared the indefinite strike at a press conference of the organised labour unions of Osun state. Comrade Adekomi maintained that the government has no reason to further pay modulated salaries to categories of workers just as the union will no longer accept the embargo place on promotion of workers since 2012. He noted that efforts are in top gear to ensure that the industrial action is effective.